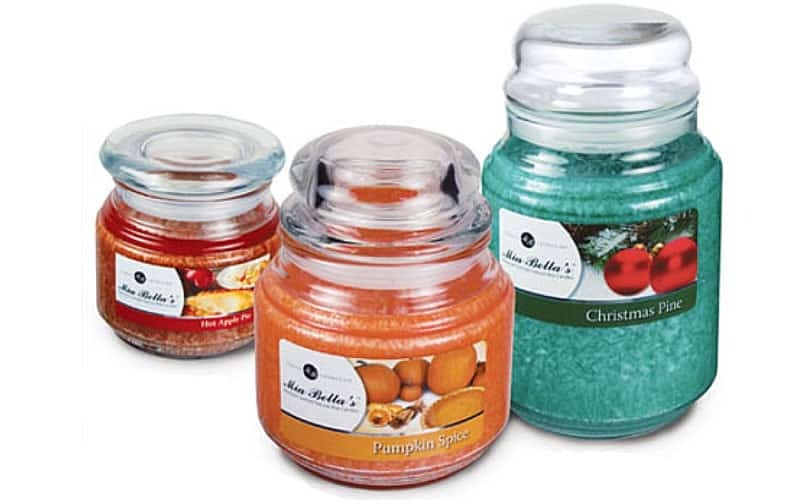 The popularity of candles makes direct sales candle companies a great home business. So much so, that direct sales consultants selling candles share about their addiction to the products they sell. Who can resist all those wonderful scents they have? And because candles, and other home fragrance products like tart melts and diffusers, are consumable you build a clientele of repeat buyers. You love candles and would like to have a candle business, but you lack the skills, space, or investment to create your own candle products. That makes direct sales candle companies an ideal alternative. Your passion for the product joined with your desire to succeed in running a home business make you a strong candidate to do well. But it comes with some work. For example, many direct sale candles consultants sell through home parties, vendor shows, catalog parties, basket parties, or online parties. You have the freedom to pick and choose what methods you like the best. But to be sure, the more willing you are to push past your comfort zone and try new things, the more successful your new candle business will be. One of those areas is recruiting other consultants to join your team. With others, also selling candles, whom you recruited, you can make income from their sales, too. Over time, building your business with your team, you earn even more than you could just selling the candles yourself. Why Choose a Candle Business? 7 out of 10 homes in the U.S. burn candles. Candles are a $3 billion dollar industry with $1 billion of that in the gourmet candle market. What’s that mean to your business potential? You would be selling an a product people are familiar with and use regularly. They come back for more since it’s consumable. For over 20 years Gold Canyon Candle Company “has been improving the quality of home across the country.” They offer a large collection of candles and flameless fragrances. Start with your $200 kit and begin earning 25% on your sales including purchases through you website. The website, by the way, is free your first 90 days. You can also earn up to 10% on your team sales. 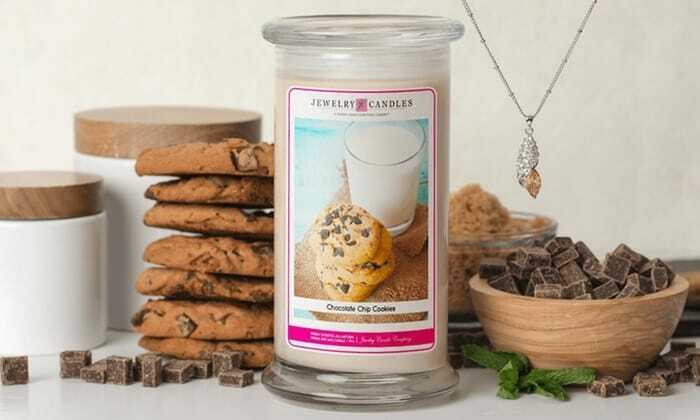 Jewelry Candles is more than just candles, they have bath bombs, melting tarts, and even slime, all with surprise jewelry inside. The jewelry surprises could be a ring, charm, necklace, bracelet, pendant, or pair of earrings ranging from $10 to $7,500 in value. You get to select the type of jewelry, ring size, or select surprise me. As a consultant you earn 20% commission on your sales or 20% discount on your personal purchases. You can choose a kit ranging in price from $99.95, $149.95, $249.95, or $499.95. They, also, have a website only kit for $19.95. A unique feature of being consultant is there are no quotas or minimums. 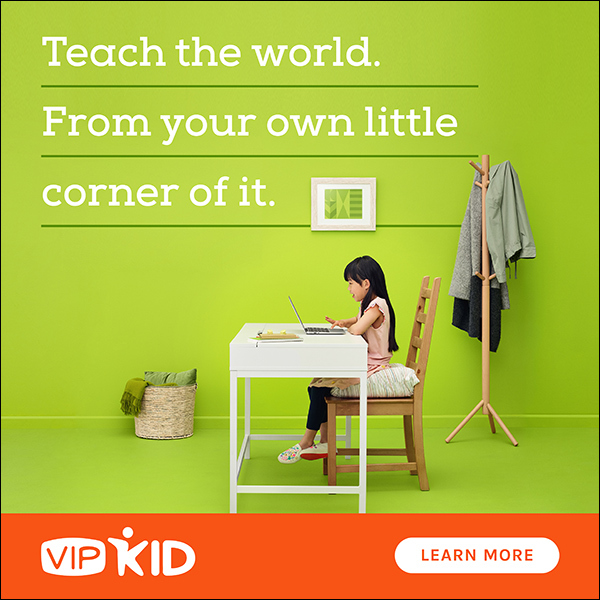 Plus, no recurring fees. Partylite is a global direct sale candle company represented in 20 countries. They are the world’s largest direct seller of candles and home fragrance products. They’ve been selling candles for over 40 years working with the world’s top perfume houses to develop custom home fragrances. Partylite manufactures premium candles with consistent fragrance and color in their U.S. factory. Starter kits are as low at $99. 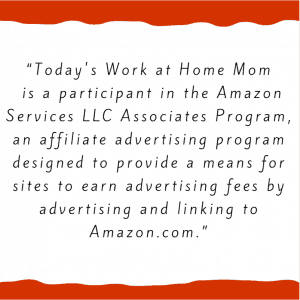 You can add to your kit when you submit $500 in sales your first month. They have a larger kit filled with $400 worth of product in which you pay nothing up front. 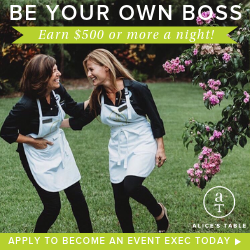 As a Partylite Consultant you earn 25% to 32% commission on personal sales. Build a team and earn 7% on your team sales. 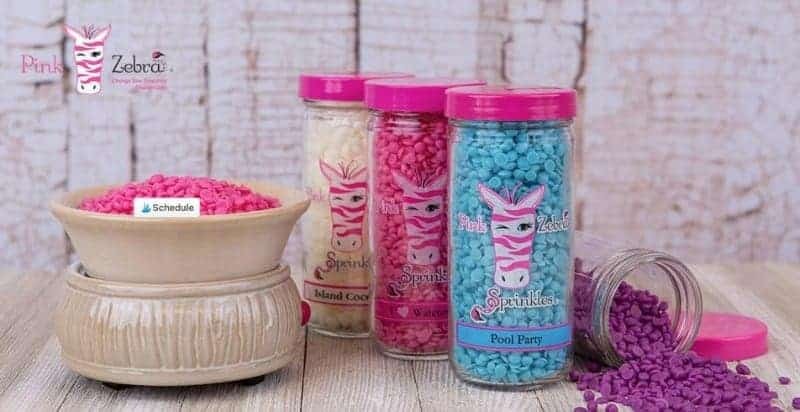 Pink Zebra offers a collection of wax sprinkles you melt in a warmer and make into a candle. You can mix and match scents to create signature combinations. They also have simmer pots and soaks – a new product you can use to soak, infuse or pour. At sign up you choose a kit. There is one for $59, one for $129, and a deluxe kit for $199. According to my sources, there is a $11.95 month fee for the website, app, and access to consultant resources. You earn up to 25%-35% on your personal sales. Plus additional from sales in your team. Founded in 2002, Scent-Sations is one longest running candle direct sales companies. All their candles are made in the USA of a quality candle wax that can hold in a lot of scent, more than your average soy candle. Candles have 2 wicks for better performance. They also have melts and bath products. To join you can choose from two option: an auto-ship program of $39.95 or $100 per month qualifying you to purchase candles at wholesale. Or sign up for the associate program for $14.95 per month for a website and $9.95 to register. It allows members to purchase candles and other products at the wholesale price (approximately 15% to 30% more than what Autoship members pay) without being on the autoship program and without having any monthly minimum purchase requirements. Earnings vary between the two choices. Scentsy sells mainly wax tarts and warmers. They also have other products: scented stuff animals, room sprays, scent tins. They’ve recently added bath and body products and laundry/cleaning supplies. When you sign up you purchase a kit (cost is $99 at the time of writing this) that includes samples, scent testers and a website (after 3 months your website is $10 a month). You earn 20% or more on sales. There may be more candle companies that offer direct sales programs and I’ll add them as I review them. I prefer to list those that have stood the test of time after seeing several small candle consultant companies come and go within a few years. That is one of the draw backs of direct sales, since you don’t own the business you don’t have control over things like the company deciding to change policies or closing. These I’ve listed here have been around for some time; allowing their consultant time to grow thriving teams from which they earn. From personal experience I recommend you get all the facts before signing up. Look for a good leader to join under. Search the internet and social media, you’ll begin to see high level leaders popping up in search results. That’s because they know how to market well. You can contact them to join under them or have them recommend a member on their team to take you under their wings. Don’t be afraid to ask for details about requirements like sales quotas to be active, to gain commission from your team, or restrictions on how you can market your business. The more you know, the better prepared you’ll be to choose the company that fits you. Also, don’t hesitate to order a product from your favorites or host a party to see and smell all the products before picking one for yourself to join. Lastly, if you are shy or don’t like to approach people, especially for sales, you will find it harder to grow it. Sure you can work it online only, or by doing basket parties (where you give a hostess a basket or binder of samples instead of hosting a party at their home), but it will happen much more quickly if you’re willing to try new things. There are ways you can share about your new business without being pushy. Let your friends know, host a launch party, give out sample scents, hold a giveaway online, and lots of other ideas your new enroller can share with you.